Boomers-in-Paradise now gives you access to North-American style health insurance in Mexico for your peace of mind! Boomers accepts all healthy members up through age 74! Access to world-class affordable healthcare Worldwide! Membership includes access to exclusive discounts! Trying to get health insurance can be a real challenge… aggravating medical tests, strict criteria, age restrictions and on top of all that — EXPENSIVE! Trying to get health insurance while living in Mexico is even more confusing given the language barrier and the vast difference in cultures! Where does one start? 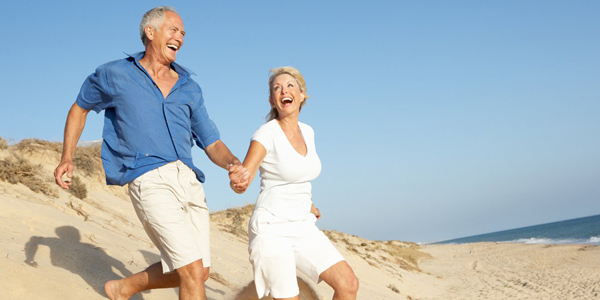 Boomers-in-Paradise has made health insurance far less restrictive AND less expensive! How? We are a group of expats that have banded together in order to take advantage of a group insurance plan for our members! Our membership base now includes members in Ajijic/Chapala, San Miguel de Allende, and Puerto Vallarta in addition to members in numerous other small communities throughout Mexico. We can help you find the coverage you’re looking for at an affordable rate! We are now over 300 members strong and growing by the day! We offer you a choice of three excellent health insurance plans with coverage not only here in Mexico but wherever you are in the world! When you travel, your coverage travels with you! Learn More! ♦ The quality of Mexico’s public healthcare system does not meet your standards or needs. ♦ Or, even if you are able to find good quality local healthcare, it’s too expensive. ♦ You find the local healthcare system confusing or a struggle due to language or cultural barriers. ♦ You find that as you travel, many countries now require you to have an international private medical insurance plan. It is an understatement to say that the health care and insurance industries are changing throughout the world. Mexico is no exception! We are constantly striving to bring our members the most cost-effective and comprehensive plans tailored to the unique needs of the expat living or just visiting in Mexico. Of course, we understand you have questions! Please visit our “Group” FAQ page. We believe that buying health insurance should not be a BIGGER pain than the ones it is intended to relieve! Insurance can be complex, especially here in Mexico, so we have tried to explain it in basic, everyday ENGLISH! Our passion and mission is to help expats maintain their health, well-being, and sense of security and most importantly, PEACE OF MIND! 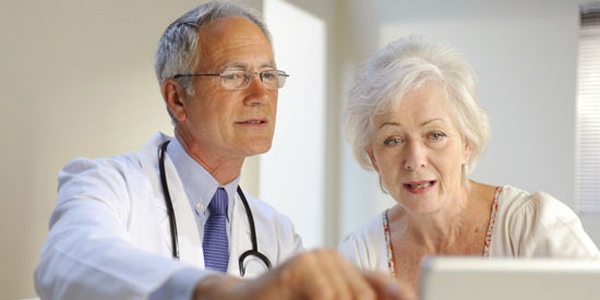 Catastrophic Insurance: We offer a “group” policy through Best Doctors with extra benefits for our “group” members. We also offer a second “non-group” option for those expats not eligible for our group plan. For more details vist our Catastrophic Plans Tab. Full-Benefit Insurance Policies: Our truly unique full benefit plan offered through PAGroupco provides our group members with enhanced benefits not offered in regular medical plans. More info is available on the Tab above. Short Term Insurance. Expats should not discount the value of short-term insurance. North Americans tend to think of travel insurance as merely trip insurance (lost bags, cancelled or missed flights, etc). It is so much more than that! Visit our Tab “Short Term Insurance” for more info on this valuable insurance option. We readily admit that “one size does not fit all” and there are special circumstances that may make a private, individual insurance plan more workable. It took us a while, but we now have a strategic alliance with a trustworthy insurance partner to assist us with insurance for those outside the parameters of the “group”. If you require specific information for a topic we perhaps overlooked, please do not hesitate to Contact us or Join us Now! Like a school of fish — we all swim together.